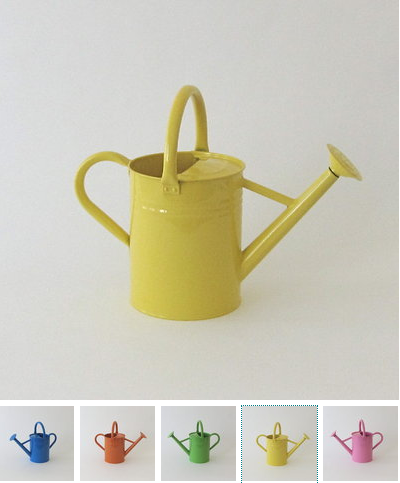 Watering Cans in Rainbow Colors. 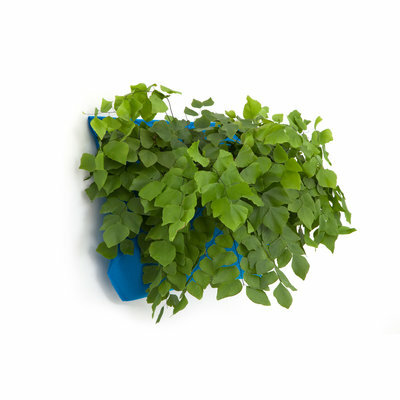 I just wrote a post on Vertical Gardening http://ow.ly/4R7ko and their products are right in line. 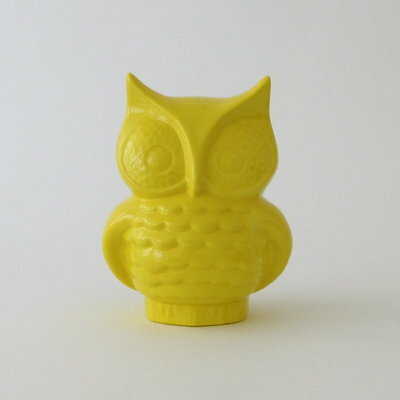 Cute but what are your growing and how can anyone grow anything with a watering can and a cute owl. Note sure this is more than a marketing site.